Smarten up their outfit with this smart Shirt from Babyoye. Made from soft fabric with a button down collar. 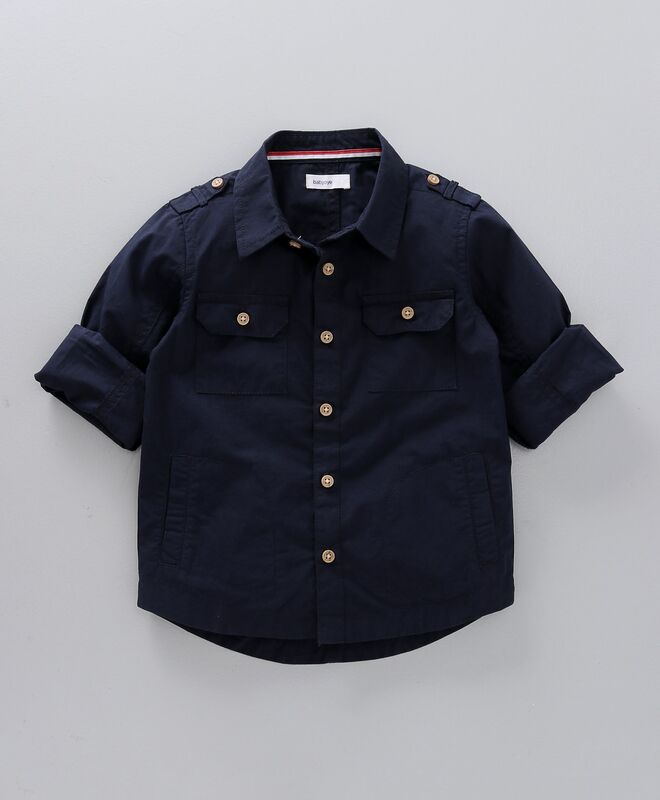 Full sleeves shirt with solid colour makes the shirt looks stylish and trendy. Collar neck adds an elegance to the look. Style Tip: Team this shirt with jeans and sneakers.